For over a decade, Lori Zabel has been inspiring salon professionals around the globe. As a Redken Artist and Master Stylist at Dop Dop Salon, SoHo, NY she has the insight to help stylists find new perspectives that were previously unimaginable. 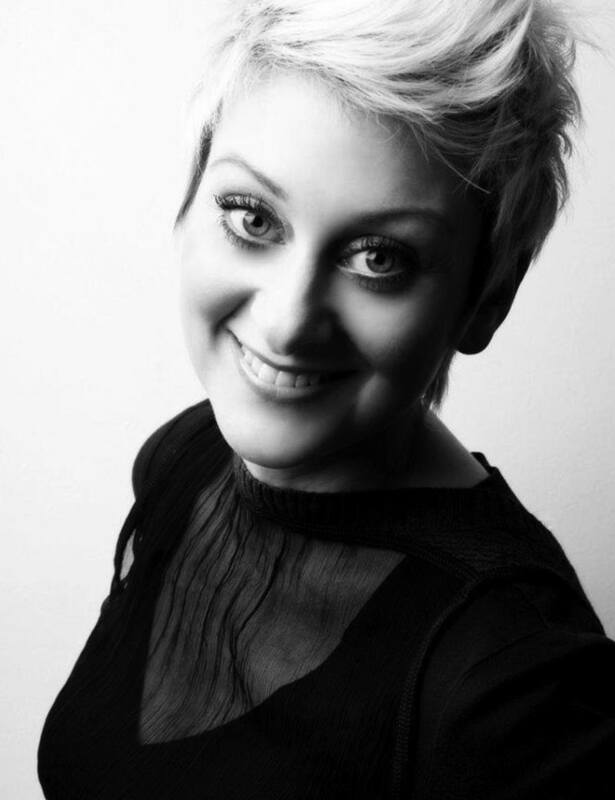 Lori’s work has been featured in many educational DVD’s and publications including Color Generation, Shape Control Education on Demand, Redken Creates 2, Amazing Color, Fuel For Design, Fuel for Finishing, Launch Pad, Hairdressers Journal Australia, and Flare. She has worked backstage at NYC Fashion Week with designers such as Cynthia Rowley, Proenza Shuler, Patricia Fields, and Armani. Through imagination and participation, Lori guides her audiences on a journey of artistic discovery. Her seminars will help you unleash your creativity and empower yourself to be the artist that you dream to be.